2018 Nissan LEAF SV with Premium Package. 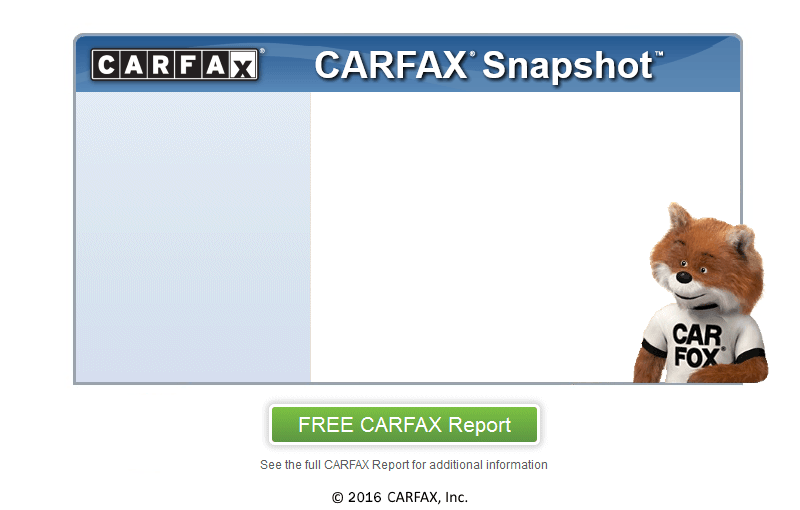 Carfax 1 owner no accident from North Carolina. 40 KW battery with estimated 150 mile range. Safety features like Blind spot Warning and Lane Watch make this a great economical car for those difficult commutes. Live in the Raleigh/Durham area? Ask to see this car at your home or office. NO EXTRA DOCUMENTATION FEES. Call/Text Alan @252-257-9004. 2018 Nissan LEAF SV with Premium Package. Carfax 1 owner no accident from North Carolina. 40 KW battery with estimated 150 mile range. Quick charge port and 120/240 charging cable. Safety features like Blind spot Warning and Lane Watch make this a great economical car for those difficult commutes. Live in the Raleigh/Durham area? Ask to see this car at your home or office. NO EXTRA DOCUMENTATION FEES. Call/Text Alan @252-257-9004.